There are plenty of reasons why people move house. One of the most common motivations is downsizing. Maybe the kids have moved out of home and you don’t need all that space anymore. Or you simply don’t want to worry about maintaining such a big house. You decide to move, find a smaller property, and plan your move. You’re excited about moving and saving money on rent (or having more in your pocket after selling your big house)… until you see how much stuff you have! You wonder how the heck you’re going to fit all your belongings into your new house that’s half the size of the old one. Let’s see what the minimalists suggest. Storage ideas to organise your entire house. First, it’s important to get your mindset in check. Choose quality over quantity. Don’t think about filling each room. Instead, find key pieces for each space that make a statement. Ask yourself, what pieces are quality and what aren’t? We know it’s difficult to detach from items, but try to give them away or donate to charity and they’ll be put to good use. Use the 3-pile rule. Select and make piles of items to donate, items to throw out, and items to keep (and store). Evaluate your new house and see how much space you’ve got to work with. Sit back and objectively examine your home, your belongings, your lifestyle, and your attitude. Pick your furniture consciously, so it’s multipurpose. For example, choose a tallboy or dresser for storing clothes and use the space on top as a shelf to stack books and other small items. Use a clothing rack for hanging garments that also has compartments below for storing shoes, accessories etc. 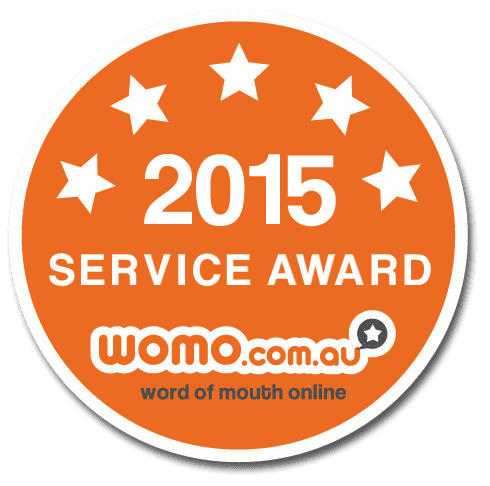 Choose a bed which has drawers or a storage compartment underneath. Weave in subtle storage by, again, choosing your items carefully. An ottoman can double as a piece of furniture and extra storage. The secret to a minimalist home is organisation. While it’s smart to cull as much as you can before the move to reduce removalist costs, take the pressure off yourself. Take as much as you can, without cluttering your new space, and organise things at your own pace. 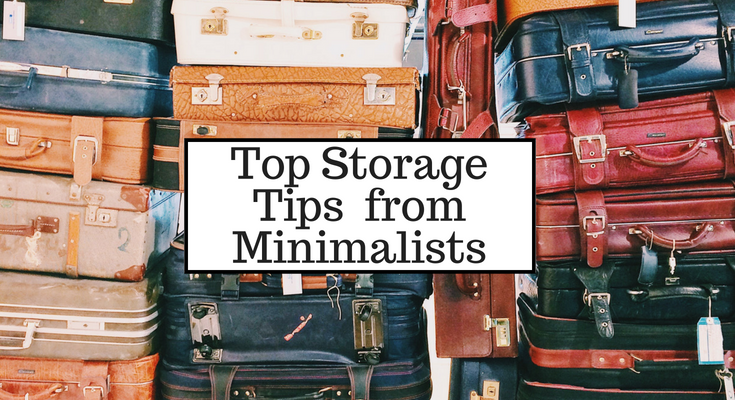 For more storage hints and tips, stay tuned for upcoming articles by minimalists. 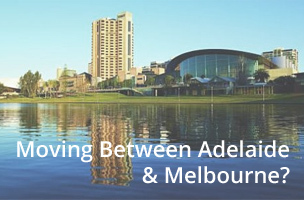 If you’ve got a move coming up, our local Adelaide removalists are here for you.